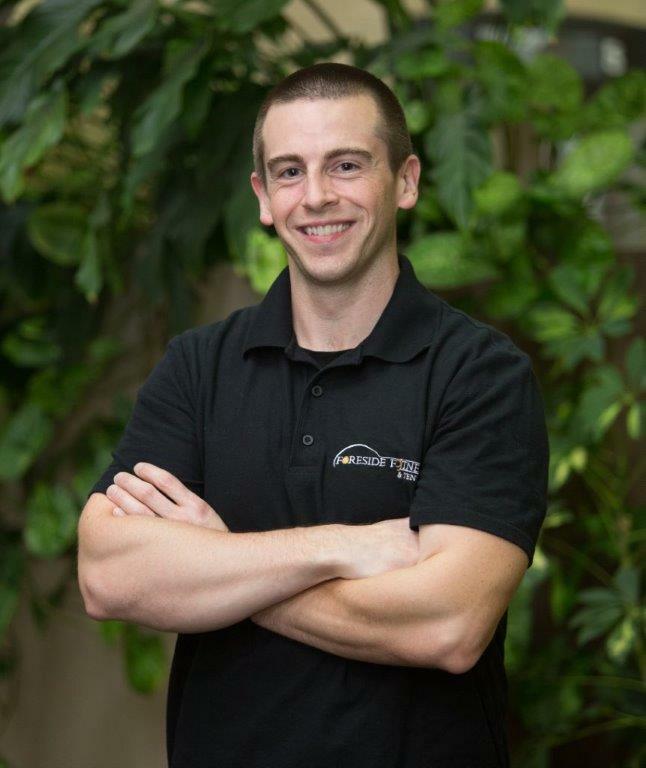 Jameson has been working in the fitness world since 2004 for University of Maine at Orono, training and coaching D1 student-athletes for three years. Soon after that he began working with high risk State of Maine employees as a Fitness Specialist for the State of Maine weight loss program, helping hundreds of people lose thousands of pounds and inches during his tenure. It was during his time working for state employees that he earned his reputation as the go-to person for the “hard” clients. He loves a challenge. Jameson has experience coaching a wide spectrum of clients including: world class athletes in NHL, NFL, and MLB, Olympians, D1 collegiate student-athletes, international rowing competitors, bikini/figure competitors, high school student-athletes, weight loss clients, weekend warriors, obstacle course racers, triathletes, marathoners, pre/post surgical, prenatal/postnatal moms, high risk clients, baby boomers, retirees, and many more. ​“Every client is unique and all my training is customized. I find out what you can do, how well you can do it, your eating habits, and what your goals are. Then we work together towards your goals as efficiently as possible. I’ve been helping people lose weight, improve their eating habits, and reach their personal health and fitness goals for well over a decade.